Qualcomm is building on the Snapdragon Wear 2100 mobile platform with the introduction of the new Snapdragon Wear 2500. This SoC is purely designed for child friendly for LTE connected smartwatches; which is a rather unusual move to say the least. 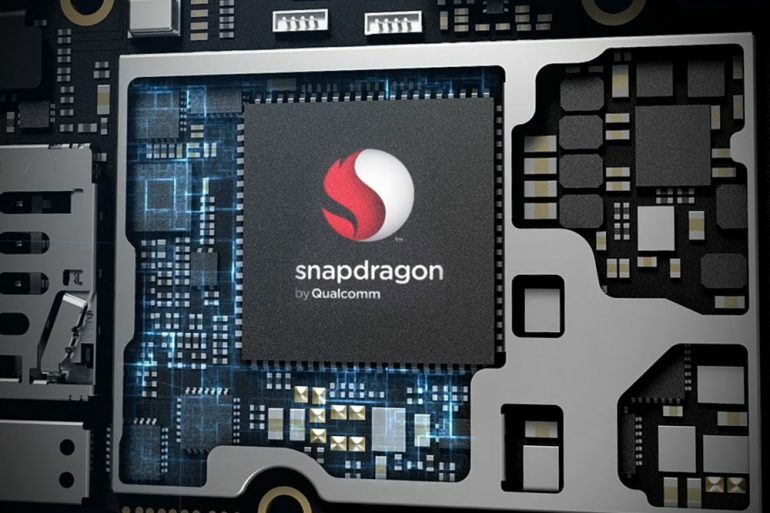 The Qualcomm Snapdragon Wear 2500 mounts a fifth generation Qualcomm LTE modem and also features 14-percent more battery life over previous generations, while also being 38-percent smaller. The mobile platform is mounted with a optimised of Android 8.0 Oreo. One that is designed for low power use to preserve as much battery life as possible. There is also support for 5MP cameras. In the event that OEMs want to fit their smartwatches with camera for parents to keep tabs on their children. Support for voice activated AI-assistants comes in the form of the Qualcomm Voice Activation. It supports most AI-assistants, but is probably going to work best with the Google Assistant. Considering that the SoC ships with the operating sytem pre-installed. Qualcomm will be shipping commercial samples of the Snapdragon Wear 2500 platform to partners soon. Although there doesn’t appear to be any timeline for when these new kid smartwatches will be appearing in stores.